The “analog astronauts” of the Austrian Space Forum — a volunteer-based collective — have arrived in Oman to begin preparations for a four-week simulation mission due to begin next year. “We want to simulate Mars on Earth and so we need a place that looks as much like Mars as possible. And we found it here in Oman,” Alexander Soucek, the lead flight director of the AMADEE-18 mission, told AFP. “Here the humans coming from Earth will land after six months travel through space… Simulated, of course!” Soucek said upon arrival at the chosen site. 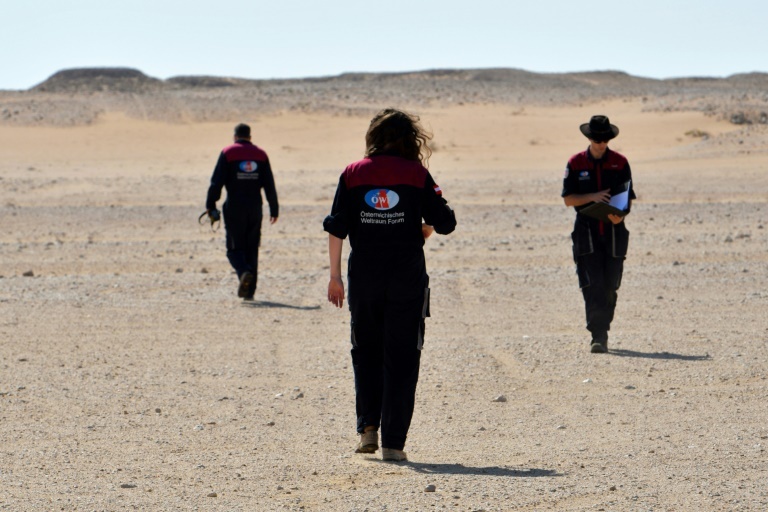 During the mission, the team will carry out a series of experiments, from growing greens without soil in an inflatable hydroponic greenhouse to testing an autonomous “tumbleweed” rover, which maps out terrain while propelled by the wind. Field commander Gernot Groemer predicts a Mars mission may be carried out by a collective of the United States, Russia, Europe and possibly China relatively soon — with the first human to set foot on the red planet maybe already born. “What we’re going to see here in about 100 days is going to be a sneak preview into the future,” said Groemer, describing a U-shaped encampment where “an exquisitely compiled suite of experiments” will take place. Just 15 people will enter the isolation phase, when their only way to troubleshoot snags will be through remote communication with “earth” in Austria. The Austrian Space Forum argues the money is not being “thrown into space” and that the tools being developed are not only useful for life on a distant planet but for our own. “Most people every day use a handful of space technologies without even knowing it,” said Groemer, listing off satellite imagery, fuel injection for cars and breast cancer screening software. On Monday the Austrian Space Forum signed a memorandum of understanding with Oman, making the sultanate’s selection as the mission site official. For the Omani Astronomical Society, which invited the Austrian Space Forum, the mission is a way to inspire the country’s youth. Al-Khattab Ghalib Al Hinai, deputy head of the steering committee for AMADEE-18 and vice chairman of Oman’s State Council, says a high school team will even participate, conducting a geophysics experiment to find water. 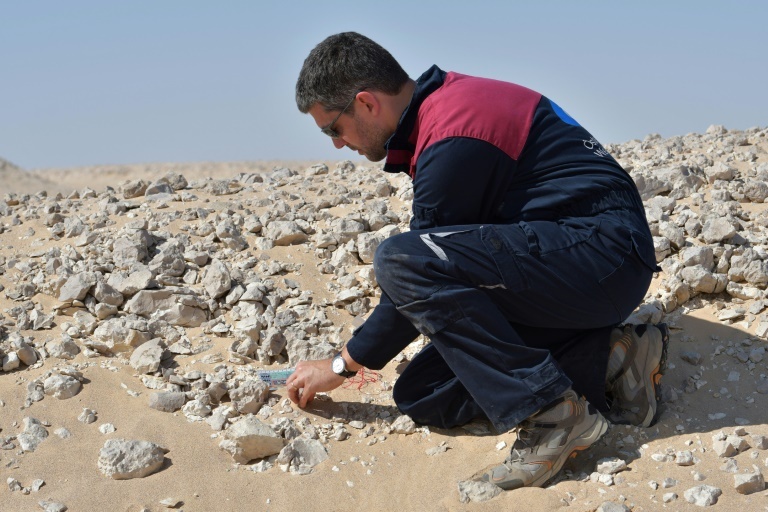 “The whole idea is to ignite imagination within the young society in Oman, female and male, and I hope this journey of discovery will help them to always search for the unknown,” the geologist said.